PLEASE NOTE: We use a computerized clerking system to better serve our customers and clients. ​ALL buyers MUST have a bidder number to purchase items at ALL Auctions!!! NOW offering Online Auctions on the Live auction with Bid Caller !!! ​​A new content management system will enable us to always keep you up to date. 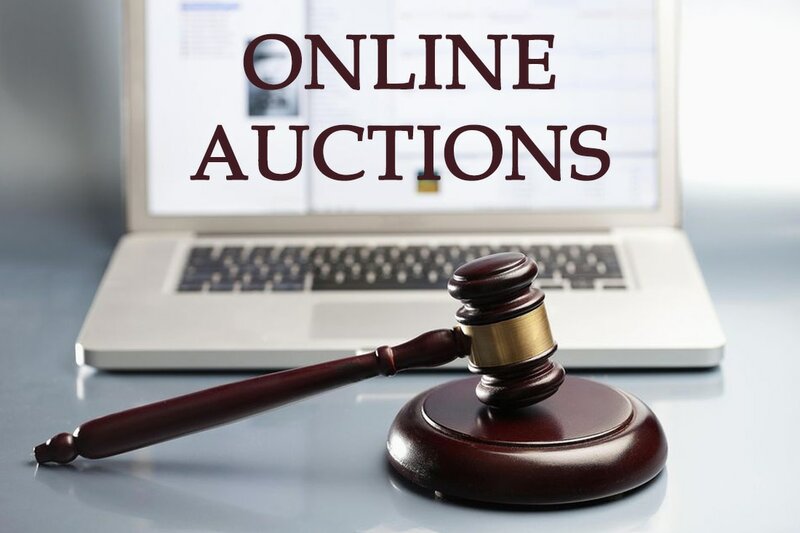 ​CONTACT US TODAY TO GET YOUR ITEMS LISTED ON THE FASTEST GROWING WORLD WIDE, ONLINE ONLY AUCTION. Thank you for visiting our Internet site. 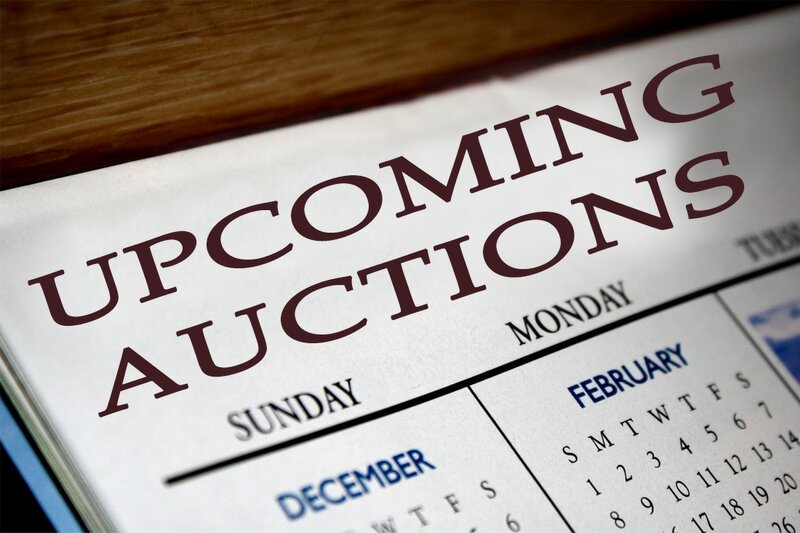 As an up-to-date auction company, we want to give you the opportunity to stay in touch with our company and our offers. 402-340-1209 or 402-340-4142 or by email. M & M Auction company was established in 2003 and had been responsible for providing outstanding AUCTION SERVICE ever since. 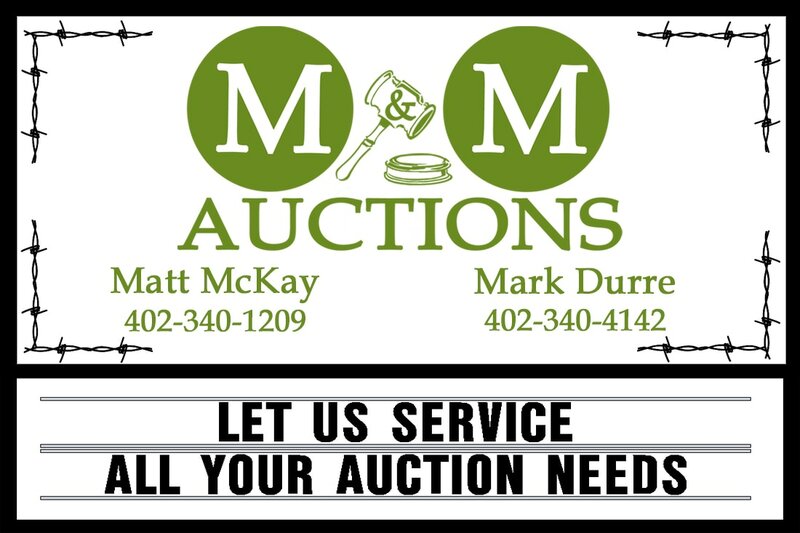 Our specialty is in the area of FARM & RANCH MACHINERY, BUSINESS & HOUSEHOLD AUCTIONS. Our business is located in O'NEILL, NE.